One of the most famous wartime heroes in Holland was a female. 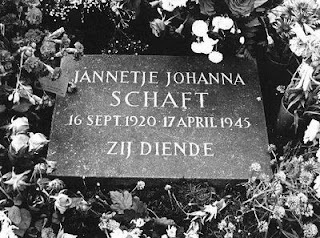 A young girl that went by the name of Hannie Schaft. She was born as Jannetje Johanna Schaft on September 16th 1920 in Haarlem and got killed by the Germans on April 17th 1945 in Bloemendaal. Here is a little history lesson and tribute to a remarkable woman. Born and raised as a social democrat, Jo had a strong sense of justice. She was a very bright girl and even went to the University of Amsterdam in 1938 to study rights. In University she had several Jewish friends, so when the war broke out she noticed the different treatment between Jewish and non-Jewish people. Two of them were Philine Polak and Sonja Frenk. In 1942 Jo stole two identification documents of two non-Jewish woman from a swimming pool for them. This was the start of all her heroic deeds she had done. When the Germans in 1943 forced everyone in University to sign a loyalty declaration, Jo decided to stop studying and moved back in with her parents in Haarlem. She took Philine and Sonja with her to hide them. Jo joined the resistance Raad Van Verzet to fight against the Germans and traitors, she didn't inform her parents for their own safety. Sonja tried to escape to Switzerland, but she got betrayed and died in Auschwitz. In the Raad Van Verzet were also sisters Freddie and Truus Oversteegen and Jan Boonekamp who Jo admired. Her first assignment was to shoot a man from the Sicherheitsdienst, but the gun didn't go off. It was a test, and she became Hannie instead of Johanna. From that day on she joined in on several attacks on Germans and NSB'ers. June 8th 1944, together with Jan Boonekamp she shot Piet Faber (NSB). June 21th 1944, Jan Boonekamp got killed in a gunfire while attacking W.M. Ragut. Hannie didn't know Jan was hit, and after finding out he died she became depressed. 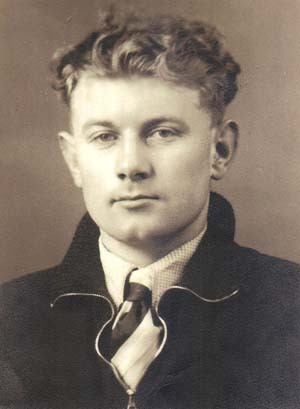 March 1 1945, Willem Zirkzee (NSB) got shot by Hannie and Truus. On the 21st of March 1945 Hannie got arrested for selling illegal newspapers. A German officer recognized her as the girl with the red hair. The girl with the red hair was seen so many times after an attack, it must be her. She got shot on the 17th of April 1945 in Bloemendaal. The first shot missed her, on which she replied: "I can shoot much better". That remark went to down the wrong way with Maarten Kuiper (NSB and SS) who shot his entire ammo from his machine gun empty on her. On November 27th 1945 she got buried again with military honors on the Eerebegraafplaats Bloemendaal. 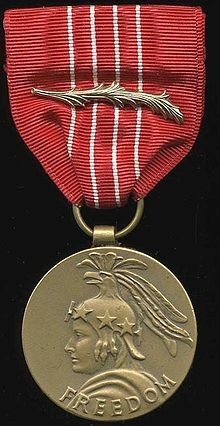 In 1946 she received a Medal Of Freedom and Het Verzetskruis 1940-1945. Hannie will never be forgotten, you can still visit her grave in Overveen.